Get ready for a musical experience that is sure to change your world!!! 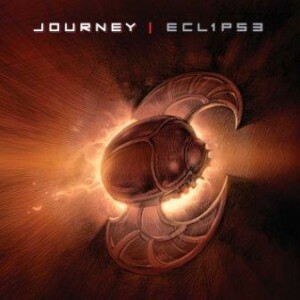 Only 19 days till Journey’s new album “ECLIPSE” folks!! !